Have you experienced the world’s only Nedal band? If not, I’m about to rock your world. 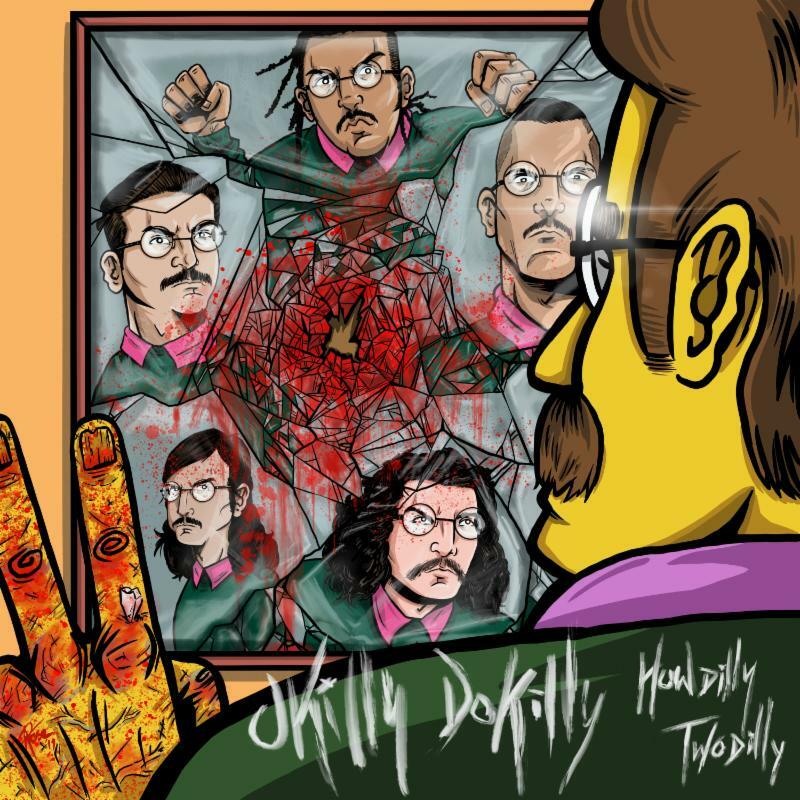 Okilly Dokilly has been around for a few years now but the last year has been one of growth for the “all Ned Flanders” metal band. Their first album Howdilly Doodilly got folks attention but their new release – aptly titled Howdilly Twodilly may well be the one that tips the scales for our mustached rockers. They’ve released their first single Bulletproof Glass – have a listen. The band heads out on tour to promote their latest effort. If you’ve never seen them live – you need to make that happen. I got to see them last year and I can attest – this is nothing quite like an Okilly Dokilly show – here’s the dates, find one near you. For all the info you could possibly need on the band, the album or the tour – head on over to www.okillydokilly.com – all answers shall be answered.